Have you ever had a meal at a fine restaurant where the atmosphere was captivating and the meal itself was beautifully prepared, but the food actually left you unsatisfied. For me, Night Sea Journey by Paula Cappa was a bit like that. 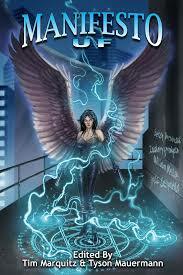 The prologue takes us to Abasterson House, named for the angel who rules the fifth hour after sunset. Kip is having a recurring dream where she battles a firehawk, a fierce creature, with a chest full of orange flames. Then there's a giant black-blue serpent which manages to make the trip from her dream to reality. Kip is prepared and manages to kill the serpent. This is something she had had to do again and again. 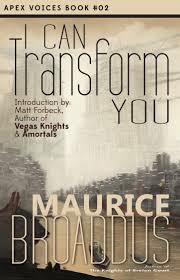 In Chicago, Father Raymond Kera wakes from a dream, sweaty, his heart pounding, his legs shaking. In the corner of his room he sees hooked shadows. Whatever it is, it has twisted hair, claws and moldy breath. Circumstance sends Father Kera to Horn Island, RI, to do carpentry work on a light house converted into a church. It's there that his path crosses with Davida Kipling Livingston, dreamer and talented artist. Left in Chicago is Father Kera's good friend, Father Garcia, who's street ministry is at odd's with the Church, not to mention how they might feel about his wife and child. Night Sea Journey was a bit more cerebral than most of the horror I choose to read. The story itself was beautifully told. Cappa is a skilled writer producing beautiful prose with amazing imagery, but I had a difficult time figuring out what I was reading. Is it religious drama, an urban thriller, a wild fantasy, horror or chick lit? I know it's not right to pigeon-hole someone's writing and there is nothing wrong with any of those genres, but there were times it felt like I was being given too much sub plot and not enough meat. Back to the restaurant analogy, to much atmosphere and not enough substance. In the end there was so much left unsaid, I felt unsatisfied. Also, there were a few errors that should have been caught in proofreading, but not enough to be more than a mild distraction. 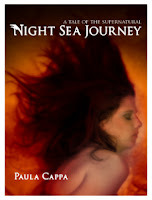 Night Sea Journey is available now, as an e-book, from Amazon.com. Not one I whole-heartedly recommend, but if you're willing to take a chance you might find you enjoy it. The Hole starts off with a pretty good opening line. "The hum started just after midnight." OK, I'm hooked. Right away, I want to know more. Having just seen an episode of Syfy's new series, Joe Rogan Questions Everything, where Joe investigates a strange hum in Windsor, Ontario, Canada, that's been driving the locals batty, I immediately wanted to know what William Meikle's take would be on such an occurrence. In Meikle's story, those who hear the hum, also suffer nose-bleeds, and at Hopman's Hollow, there's a growing hole in the ground that threaten's to swallow the owner's septic tank and eventually much more. What we have with The Hole is one of the better character studies I've read in quite some time. Diverse townspeople brought together by a catastrophe that puts every one of them in imminent danger and, thanks to the military and CDC, leaves them with no way to escape. Tempers flair, leaders are tested and unlikely heroes are born. In this respect, it reminds me a bit of Stephen King's "Under the Dome." The cast of characters is quite a bit smaller, but well developed, with people you care about and one in particular you can't wait to see get knocked off. The Hole is filled (see what I did there?) with surprises. The cause is explained, to a degree, but there was a good deal left to the imagination. All in all, I found The Hole to be a very enjoyable read which I am happy to recommend. The Hole is available now in both print and kindle format through Amazon.com from Dark Fuse press. 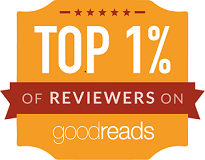 In addition, if you have Amazon Prime you can get the book for FREE through the Kindle Lending Library. The Appalachian mountains run from Georgia to Maine, covering a lot of ground from a geography standpoint. 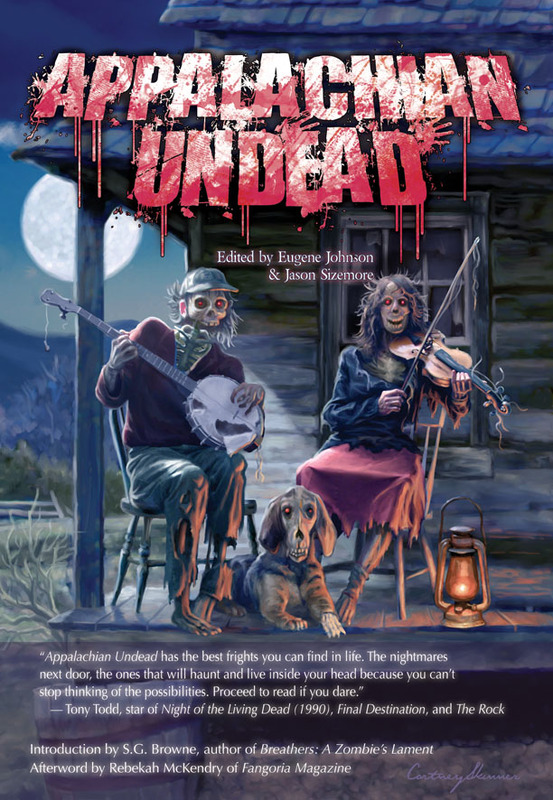 In much the same way, editors Eugene Johnson and Jason Sizemore, have covered a good deal of ground with their twenty selections for this zombie anthology. There are granny moonshiners, zombie gators, zombie gunfighters and many more. I like how different writers come at the zombie story from different directions and have different names for the undead. There's The Spread, The Cold Ones, Shufflers and even friendly zombies (watch out for the friendly zombies - they're sneaky). 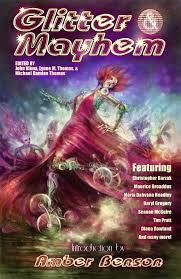 There's a good mix of familiar names in the horror genre and several stories from names that are new to me. The first short, “When Granny Comes Marchin’ Home Again” by Elizabeth Massie, was so well received she went and turned it into the novel, Desper Hollow, which is also available from Apex Publications. 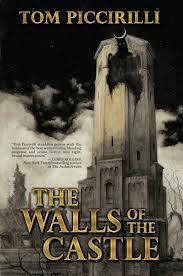 Speaking of Elizabeth Massie, her husband, Courtney Skinner, is the artist responsible for the cover on this book. Nice work, Courtney. 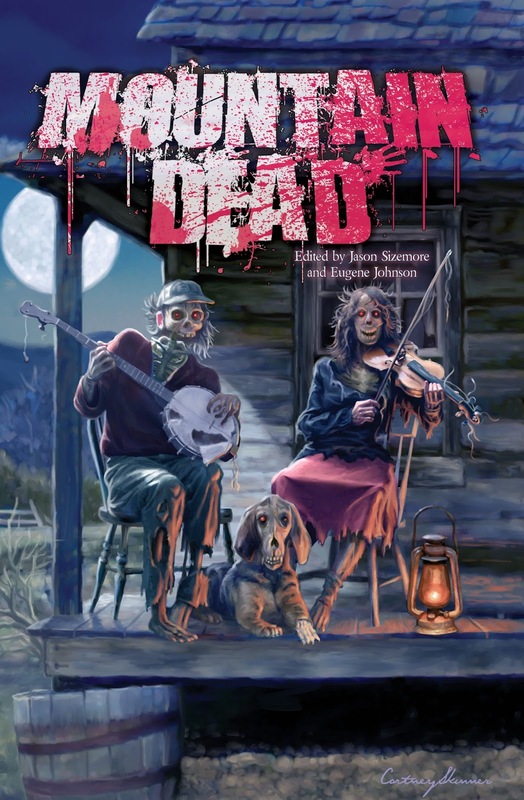 Not every one of these stories is great, but there is certainly enough here to make Appalachian Undead an enjoyable read for zombie fans, even if you're city folk like me. Originally published in 2012, Appalachian Undead, was taken off the market due to some kind of dispute at that time. Truthfully, none of that matters anymore, because now it's back and is available from Apex Publications in a variety of print and e-book formats. If you still haven't made up your mind, the fine folks at Apex Publications have published a chapbook sampler of 4 stories that didn't get into the book called, Mountain Dead. 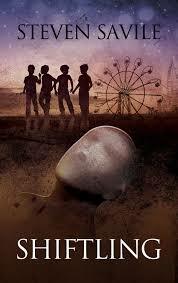 If, for no other reason, get it for "Let Me Come In," a zombified retelling of "The Three Little Pigs." For now Mountain Dead is available for FREE. Just go to http://www.apexbookcompany.com/free-book/ and click on the Smashwords link to download in your preferred e-book format.